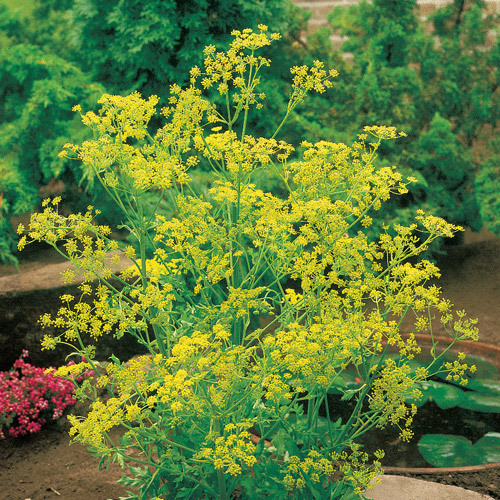 Scientifically called Anethum graveolens, have been used for hundreds of years for culinary and medicinal purposes. Dill shares the same family of celery and parsley being a sole species of its genus. It is native to Western Asia and Eastern Mediterranean region. The term dill was derived from old Norse word dylla which means to soothe or lull. In writing, it dates back to about 3000 B.C. and was mentioned in Egyptian medical texts. 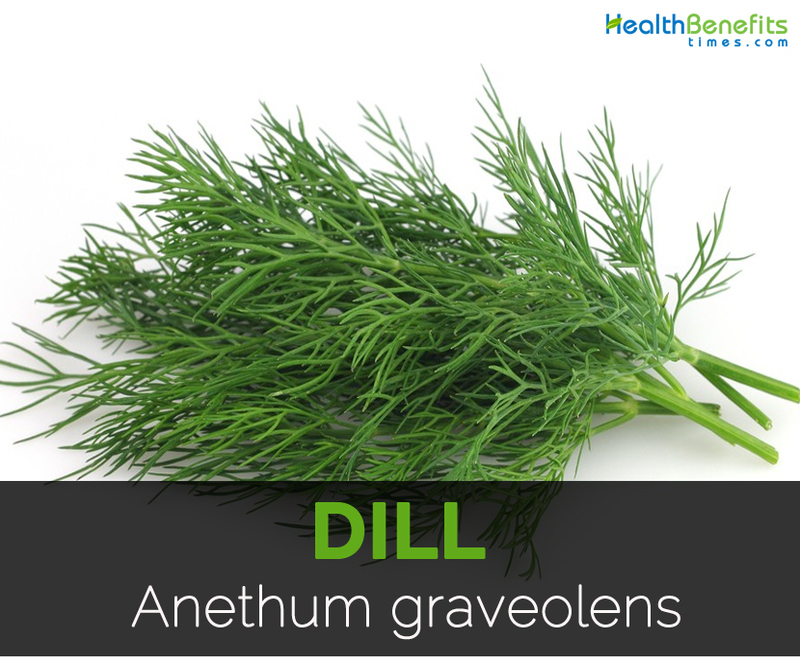 Other common names for Dill are Garden dill, American Dill, Aneth Odorant, Aneth, Anethi Fructus, Anethum graveolens, Anethi Herba, Dill Herb, Anethum sowa, Dill Oil, Dill Weed, Dillweed, Eneldo, Dilly, Faux Anis, European Dill, Fenouil Bâtard, Huile d’Aneth, Fenouil Puant, Madhura, Satahva, Peucedanum graveolens, Shatpushpa, Sowa, Sotapa and East Indian dill. Dill is an annual, erect and glabrous herb which grows from 40 to 60 cm (16 to 24 in). The stems are subterete, much branched which measures about 12 mm in diameter. Leaves are sheathed, alternate and decompound. 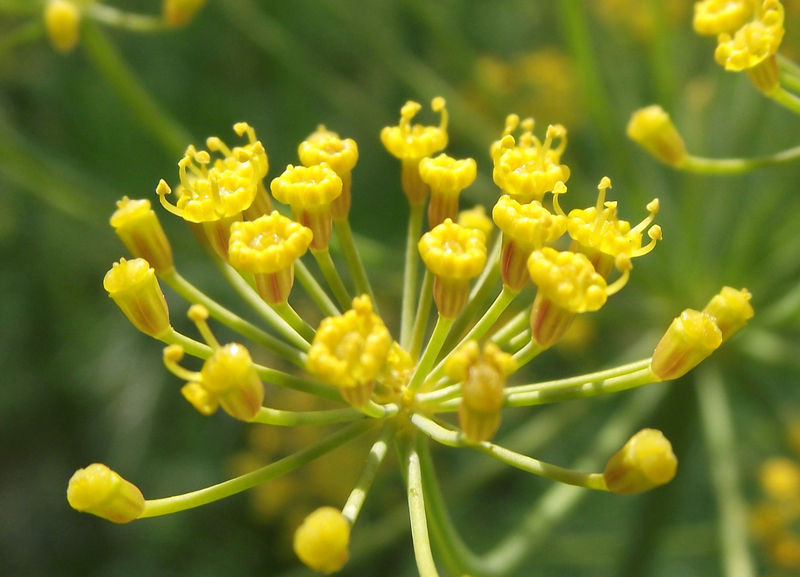 An inflorescence is a compound umbel which measures 4 to 16 cm in diameter. Flowers are bisexual and actinomorphic. It bears lens shaped schizocarp like fruit. The plant is grown in a region where there is 1000 to 1700 ml annual rainfall. Being a summer crop, it suits full sunlight. It prefers the temperatures between 10⁰C and 25⁰C. Though it could be grown easily from seed but could not be transplanted once sown. Other common names for Dill are Indian dill, Garden dill and East Indian dill. The dried fruits of Dill are known as seeds which are used as a spice. It possesses strong pungent and bitter taste so it is used to flavor pickles, sauces and to make dill vinegar. 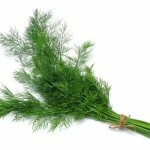 Leaves are called dill weed and used as herbs due to its distinctive flavor in fresh form. The essential oil extracted from seeds and leaves have variety of uses such as medicines, food flavoring and perfuming soaps. Besides tangy and appetizing flavor as well as taste, it possesses various medicinal properties due to the presence of certain compounds known as Monoterpenes, minerals, flavonoids and amino acids. Dill acts as relaxant, promotes urination for elimination of toxins and also increases strength. Moreover, it has an antispasmodic, carminative and antiflatulent activity. It promotes lactation and ensures bone and dental being a great source of calcium. Dill is inherent to Southern Russia, Mediterranean region and Western Africa. It has been used for medicinal purposes for 5000 years. 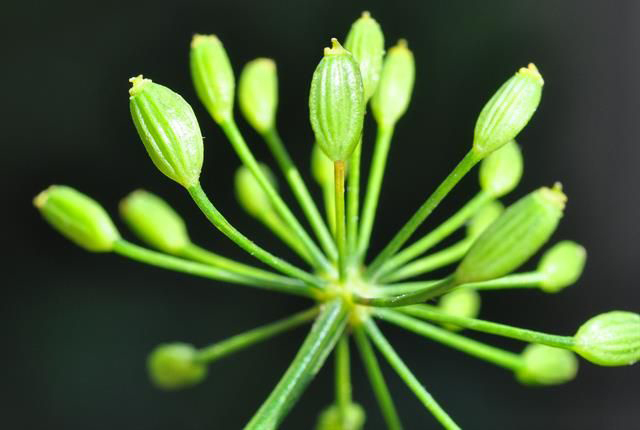 Dill was used by Ancient Egyptians for soothing activity, aphrodisiacs and defends witches. Dill is used by Greeks as a symbol of wealth. It was believed to bring good fortune by Romans and used the leaves in wreaths which are made to recognize heroes and athletes. It was mentioned in Egyptian writings as well as Bible. It was well known in ancient Greek and Roman cultures and was regarded as a sign of wealth and used for healing purposes. It was used by Hippocrates who is a father of medicine in a recipe to cleanse mouth. The burnt Dill seeds are used by ancient soldiers to speed up healing process. Curative properties of dill have been dignified throughout the history. In this present days, Dill is renowned herb in cuisines of Central Europe, Scandinavia, Russian Federation and North Africa. The plant grows to the height of 40 to 60 cm (16 to 24 in) with slender hollow stems. It possesses alternate leaves measuring 10 to 20 cm (3.9 to 7.9 inches) long. Leaf divisions are 1 to 2 mm broad. Flowers are white to yellow in color and in small umbels of about 2 to 9 cm in diameter. Fruits are a light or dark brown lens-shaped schizocarp measuring about 2.5-6 mm x 2-4 mm. Seeds are 4 to 5 mm long and 1 mm thick, straight to slightly curved having longitudinally ridged surface. Dill possess great amounts of phytonutrients such as niacin, fiber, copper, phosphorus, vitamin B6, riboflavin, potassium and magnesium which is beneficial to maintain overall health. It also contains flavonoids such as vicenin, kaempferol, anethofuran, limonene and monoterpenes carvone. Dill provides numerous health benefits such as providing relief from insomnia, boost digestion, diarrhea, hiccups, menstrual disorders, dysentery, cancer and respiratory problems. 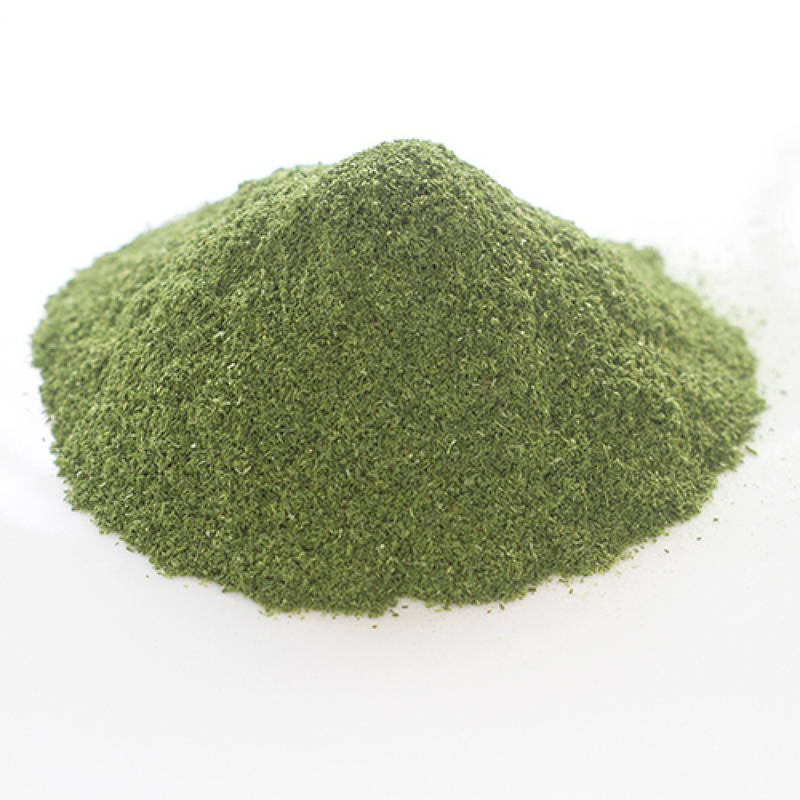 It is used to maintain oral health and could enhance immune system and prevents from degradation of bones. With its anti-inflammatory properties, it could be helpful for the arthritis patients. In addition, it could also lower excess gas. Dill restricts bacteria and prevents cancer. Depression has become a leading problem among teens and adults. 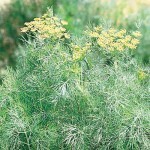 Dill acts as a natural aid for depression. The study was aimed to find out analgesic and antidepressant properties of aqueous extract of dill. 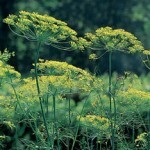 The dill extract showed powerful analgesic and antidepressant effect when compared with tramadol and sertraline. Moreover, it does not showed any adverse reactions. The aqueous extract showed the benefits from flavonoids, polyphenols and tannins present in it. Dill is able to lower cholesterol. The study determined effect of dill extract as well as dill tablets on lipid profile, gene expression, liver enzymes and enzymatic activity which was shown positive in hamsters having high cholesterol. The regular dosage of dill in various forms, it lowered liver enzymes, blood glucose and lipid profile in the treated groups. Epilepsy is a neurological disorder which is featured by episodic and unpredictable seizures. Many medications are available to lower the symptoms such as seizure but the drugs provide various side effects. This plant has been used for centuries to treat epilepsy. 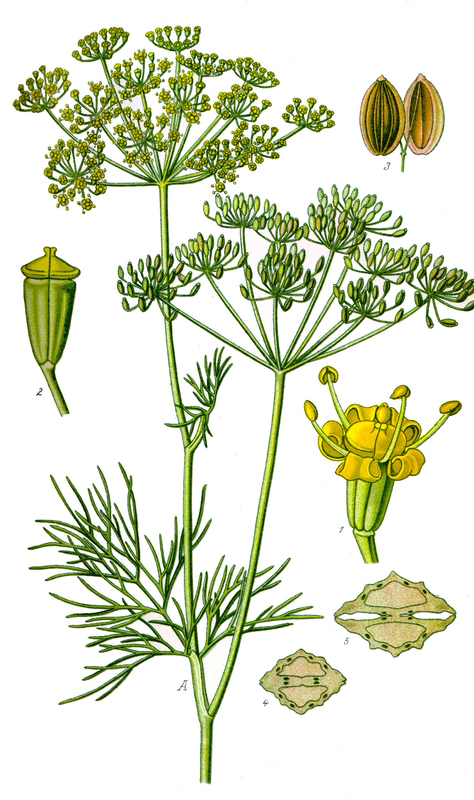 The aqueous extract of Dill leaves was reviewed for the effects on treatment of epilepsy and convulsions. As the evaluation showed that the plant has medical reputation for profound anticonvulsant activities and is an effective alternative to treat epilepsy. The monoterpene effects of Dill assist antioxidant molecules attach to oxidized molecules that could damage the body. The study confirmed these effects and showed antioxidant properties which are comparable to alpha-tocopherol, ascorbic acid and quercetin. Hence Dill shows analgesic and anti-inflammatory properties that counteract free radical damage. 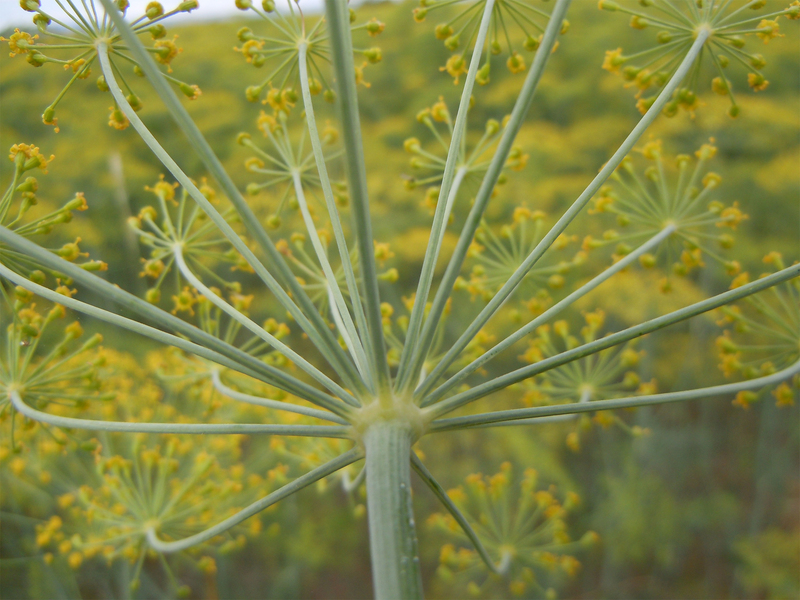 Study shows antioxidant activity of aqueous extract of dill that acts as a superoxide radical scavenger. For several centuries, Dill have been probably the most well-known cookery herbs. 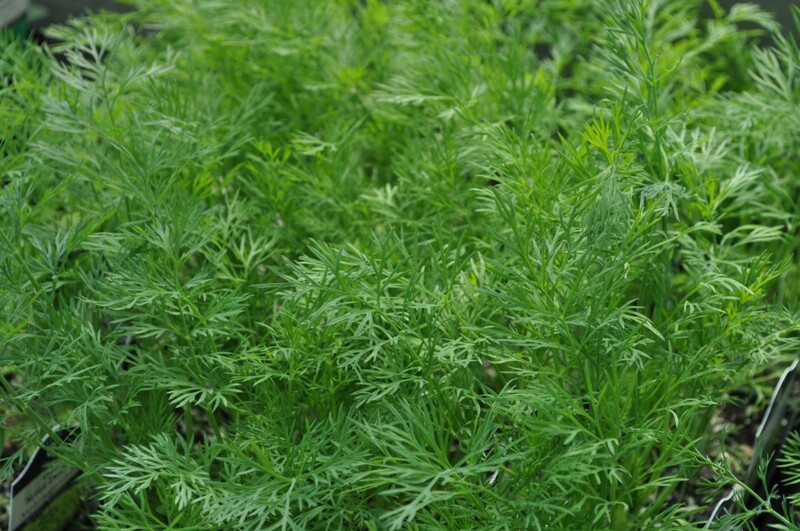 This particular herb belongs to the carrot family, and is also valued for its stinky seeds and also flavourful leaves. 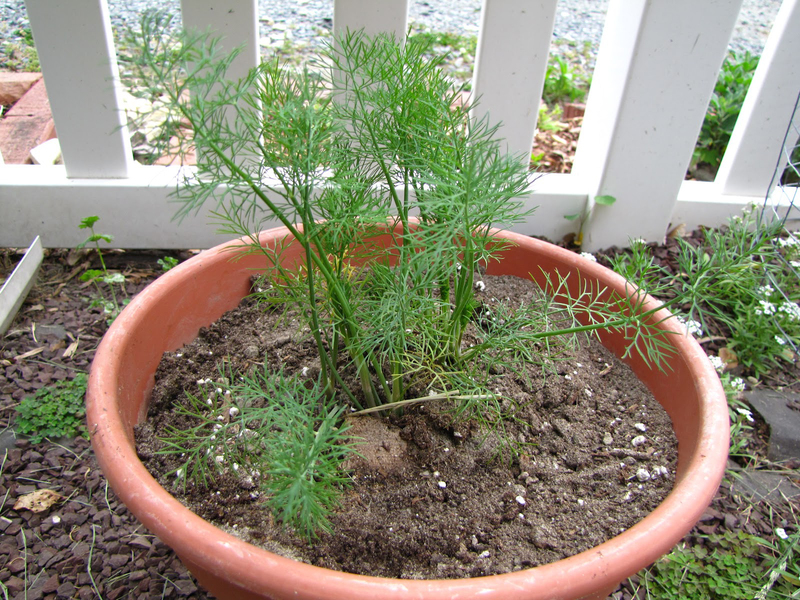 Various kinds of dill can be found, which may be grown in home based gardens. 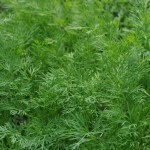 This kind of dill is additionally known as tetra dill and is also mostly cultivated because of its rich foliage that makes it well suited for salads. The seeds of dukat are fantastic for seasoning distinctive condiments. 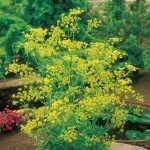 Bouquet is really a showy variety which has appealing yellow flowers. Since it develops quite big — as much as 3 feet in height — it’s best grown outside the house. All types of dill could be cultivated within Sunset’s Climate Zones, in accordance with Sunset.com. In areas along with cold winters as well as hot summers, Bouquet is the most suitable grown in the spring and fall. Plant this particular variety in loamy, well-draining soil after all danger of frost has gone by. This might mean waiting till May, according to where you reside. 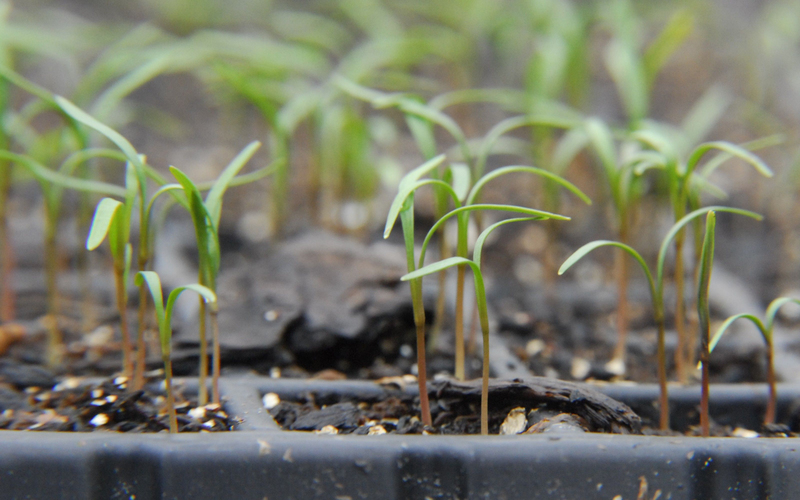 Plant the seeds about each 3 weeks to make sure a continuous availability of dill till hot summer weather occurs. Re-sow once again whenever cooler weather comes to the fall. Superdukat is actually a variety bred to be extremely tasty. A hybrid plant, it actually reaches around 2 feet in height, however it develops a lot more slowly but surely as compared to Bouquet. Additionally it is slower to flower and also decline as compared to various other types, and that means you are able to utilize the dill for a bit longer period of time. Select this particular variety if you do not wish to plant seeds each and every few weeks or you make use of the leaves a lot more than the seeds. 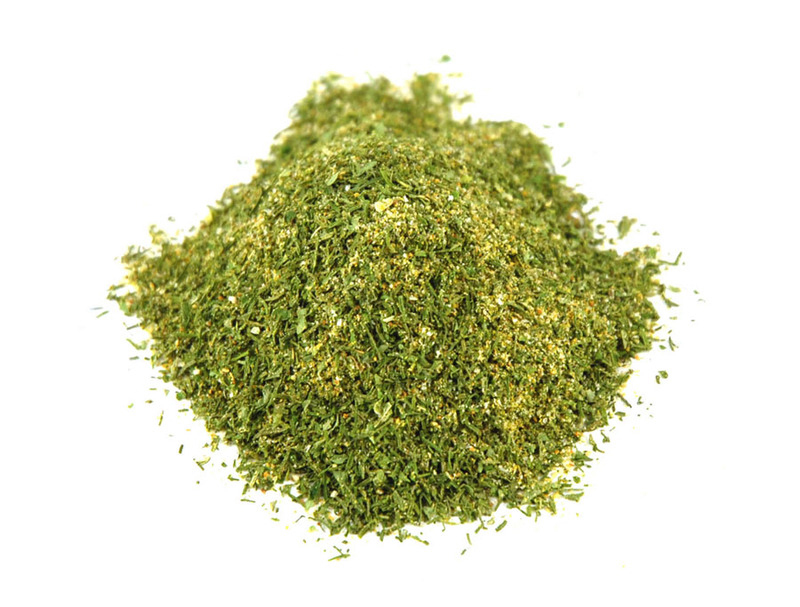 Long Island Mammoth is actually a variety generally cultivated by commercial dill producers. This particular variety is appealing because of its leaves and seeds and actually reaches a height of approximately 30 inches. Plant Long Island Mammoth exactly where it can obtain full sun as well as in loose, well-draining soil. It can do best outside the house together with the seeds sown directly in the earth. You may also grow this particular variety in the container yet ensure the container is at least 12 inches deep. Dill plants have got lengthy taproots. Fernleaf is actually a dwarf variety of dill and is also the best choice if you do not wish to delay until May to cultivate this herb. Just like all types of dill, Fernleaf doesn’t flourish in severe cold or hot climate. Because of this, growing it inside your home could possibly be the ideal option for both urban gardener and also somebody who really wants to experience the herb year-round. Fernleaf actually reaches a height of about 18 inches and spreads in temperatures in between 60 and 68 degrees Fahrenheit. Put it in the window exactly where it can get a minimum of 6 hours of indirect sunlight each day. Grow it through seed but don’t attempt to transplant it outside the house once the weather warms — like every dill plants, it doesn’t transplant effectively. It is used to treat boils, headache, jaundice, stomach problems, lack of appetite, liver problems, nausea and other health ailments. Seeds are used to prepare herbal tea. In India, other greens and leaves of dill are served as accompaniment to chapatis and roti. The infusion is used to treat gripe in babies and flatulence in children. The essential oil extracted from seed provides relief from griping and intestinal spasms and also helps to soothe colic. Chew seed to improve bad breath. It provides relief from period pains. Dill assists to promote flow of milk in nursing mothers. It soothes stomach and relieves insomnia. Seeds are used to soothe stomach after meals. Essential oil provides relief from griping and intestinal spasms. Consume tea to promote lactation in nursing mothers. It is helpful for digestive problems such as flatulence, loss of appetite, gallbladder complaints, liver problems, urinary tract disorders, urination problem and kidney diseases. 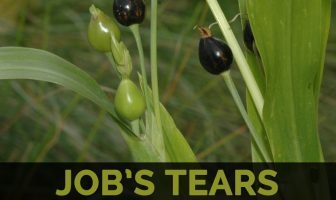 Use the seeds to mouth and throat for swelling and pain. 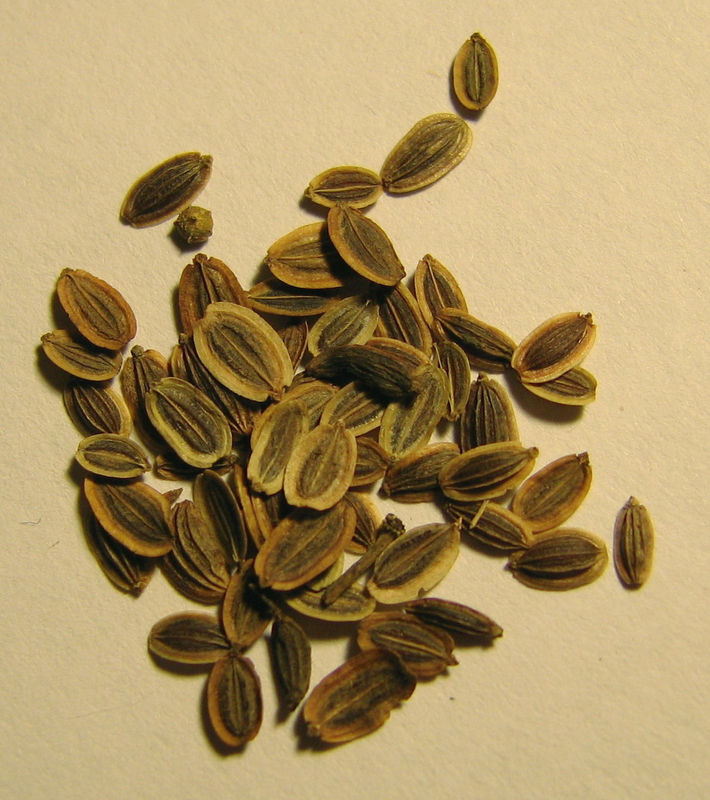 A seed infusion is used to treat insomnia. Infusion is helpful for dyspepsia and stomach acidity. Boil seeds in olive oil and apply it warm to furuncles which acceleration discharge emission and provide relief from pain. Dill oil is helpful for intestinal spasms and menstrual cramps. 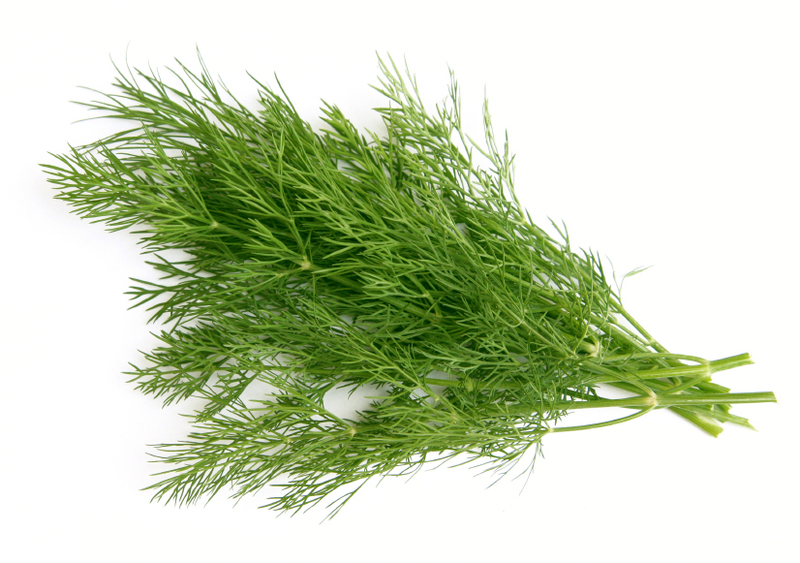 Some people might experience dermatitis and photosensitivity with the use of Dill. Pregnant women should not use it because it might result in miscarriage. It could cause skin irritation when it is applied to the skin directly and juice of dill causes extra skin sensitivity to sun that could increase the chances of skin cancer and sunburn. One should be careful while applying dill topically. People who are allergic to carrot family might experience allergic reactions. It could lower blood sugar so the people with diabetes should consult the doctor for use. It is used to flavor dill pickles and add zest to egg salads, potato salads and sauerkraut and flavor sauce and vinegar for fish. Use it with cabbage and boiled vegetables. Leaves are used to enhance flavor of cured salmon, borscht, fish dishes, soups and pickles. The seeds of Dill are used as spice. 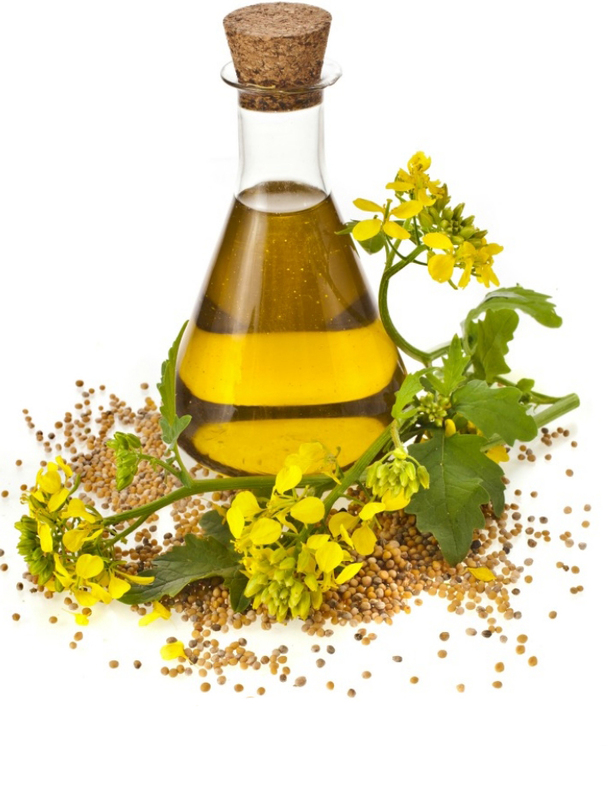 The oil is extracted from leaves, seeds and stem. Use dill as a topping for boiled potatoes which is covered with fresh butter. 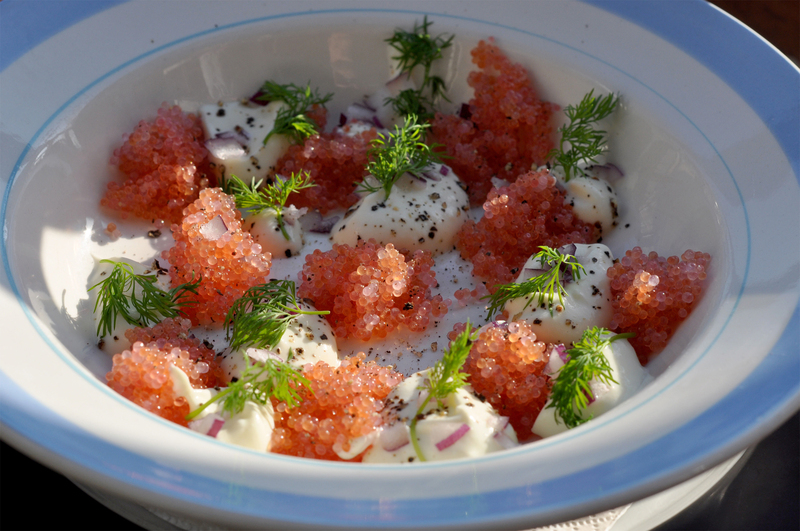 In Poland, leaves are combined with sour cream and used as dressings. In South-eastern Poland, dill based soup is served with hard boiled eggs and potatoes. In Romania, it is used as an ingredient for soups, beans, peas and pickles. In Iran, dill is used with rice which is known as shevid-polo. In Egypt, dill is used to enhance flavor of cabbage dishes. In Israel, seeds are used to spice in salads and flavor omelette alongside parsley. Mix dill with chopped cucumber and plain yogurt to make delicious cooling dip. 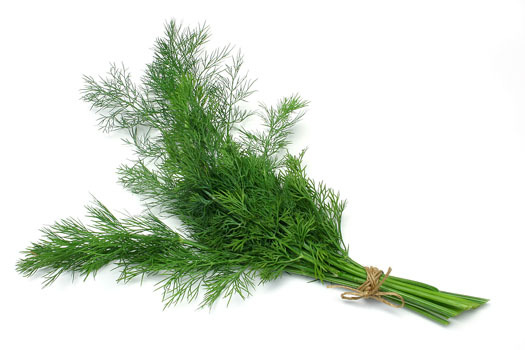 Dill could be used while cooking trout and salmon as the flavor complements well. Dill could be used as a garnish for sandwiches. Dill could be added to egg salad recipe. Combine green beans, chopped potatoes and plain yogurt with chopped dill weed and dill seeds. Consume it in the form of herbal tea. Calories in 1 cup sprigs (8.9 g) 4 Kcal. Peucedanum graveolens (L.) Benth. & Hook. fil. Peucedanum graveolens (L.) C. B. Cl. Calories 4 Kcal. Calories from Fat 0.9 Kcal. Calories 20 Kcal. Calories from Fat 8.64 Kcal.